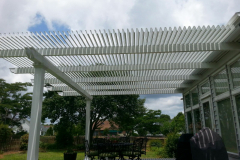 A louvered pergola by TEMO will completely transform your backyard in Dallas, Texas, into a beautiful and relaxing outdoor space. 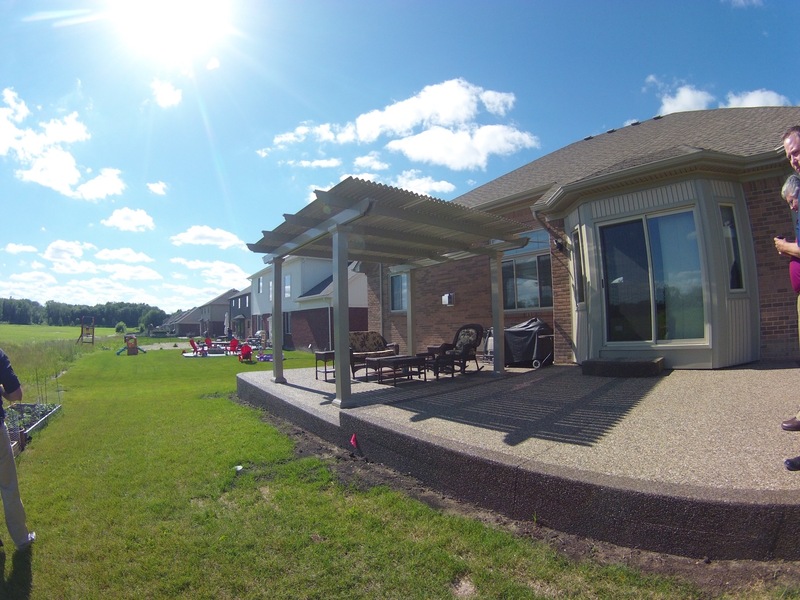 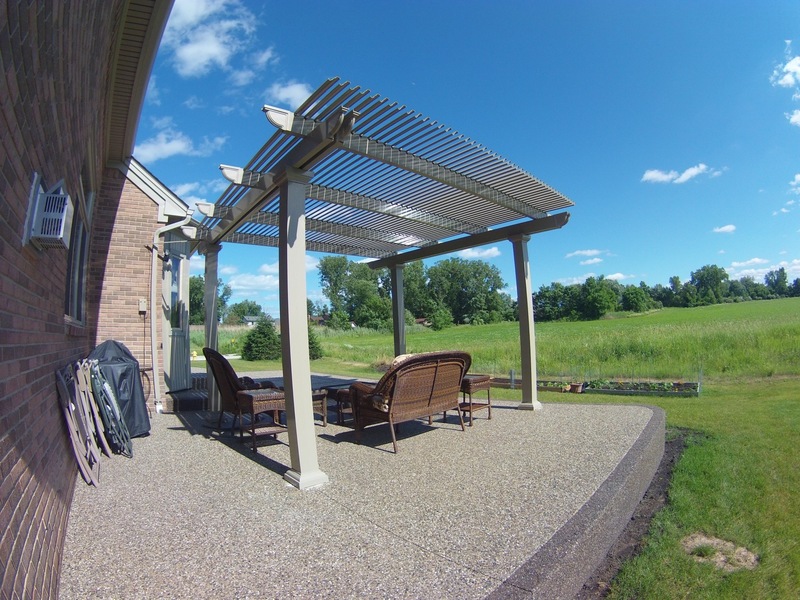 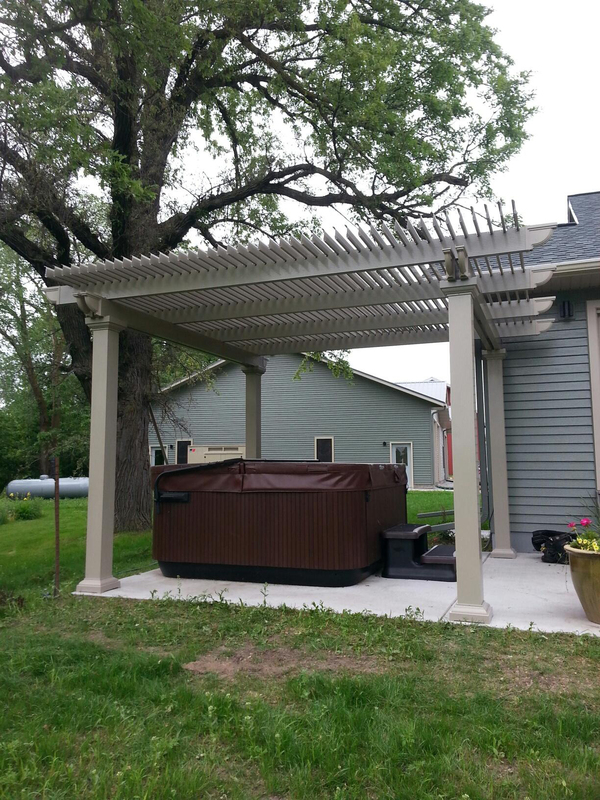 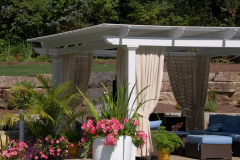 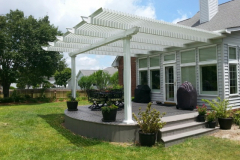 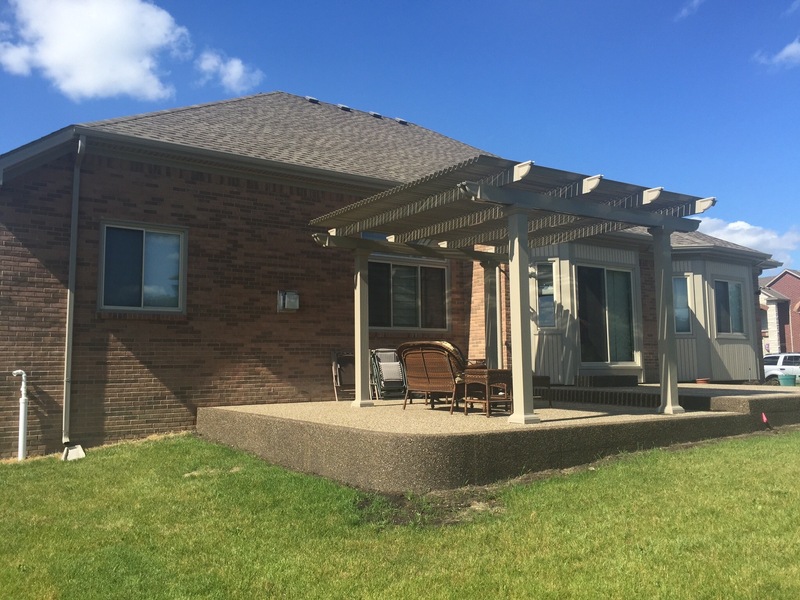 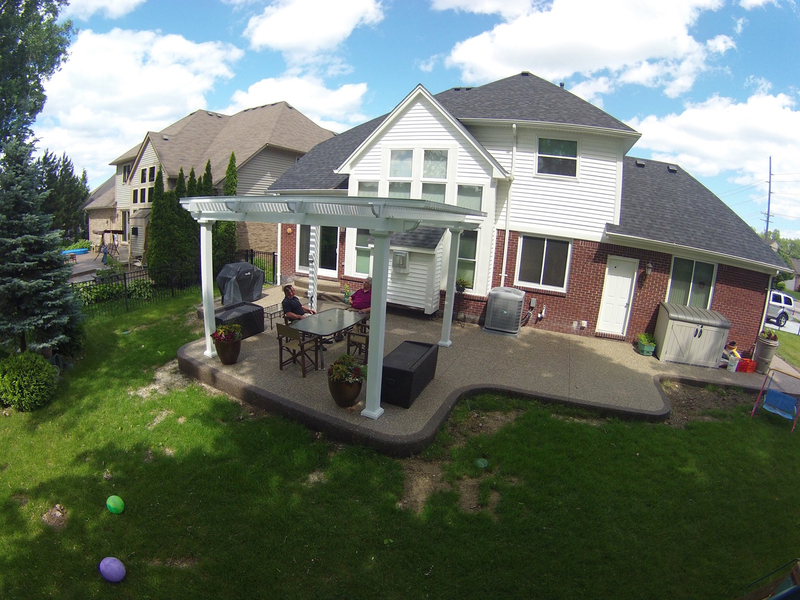 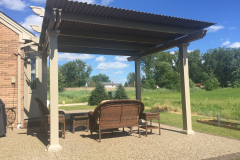 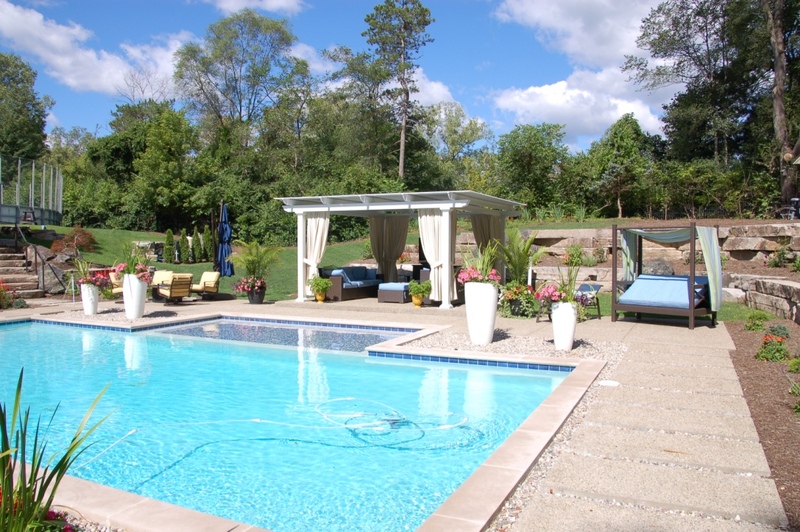 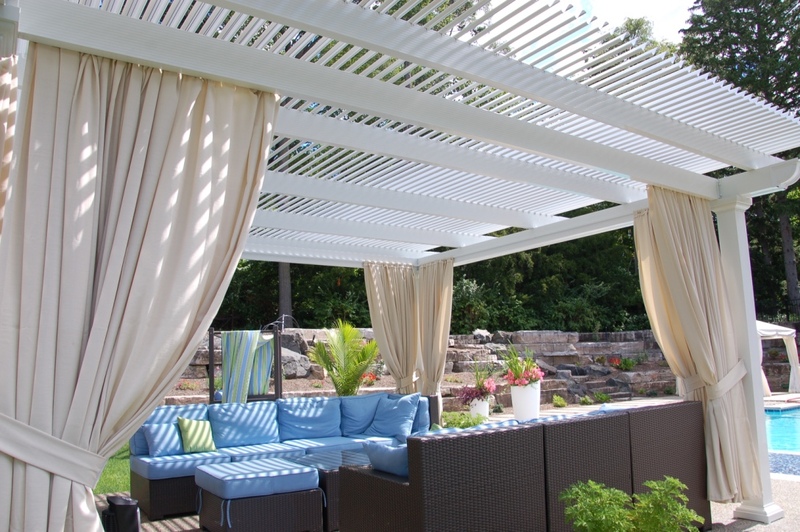 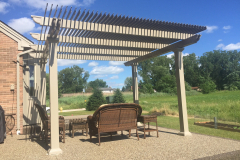 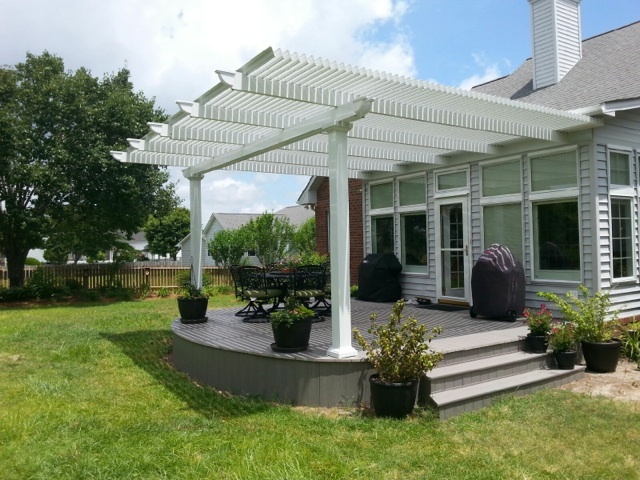 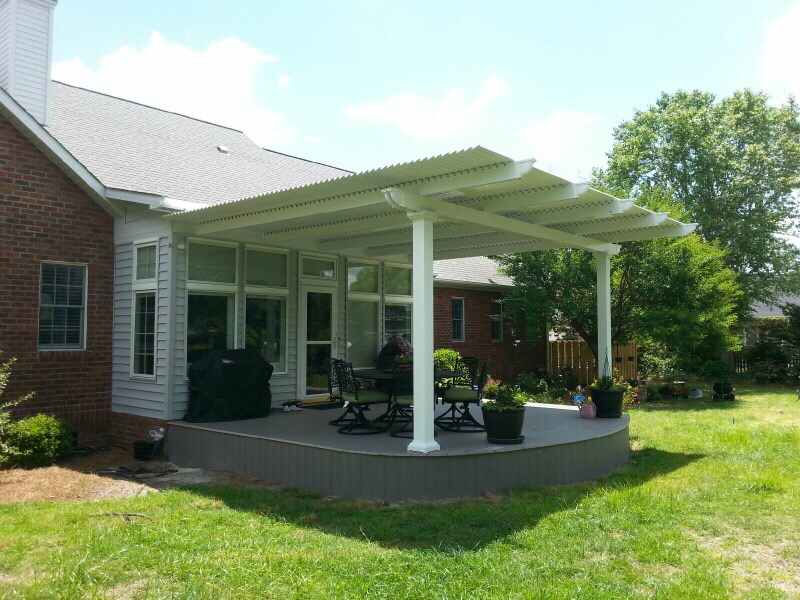 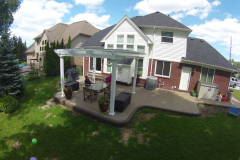 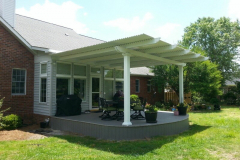 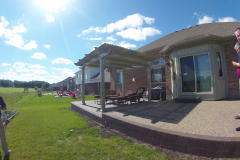 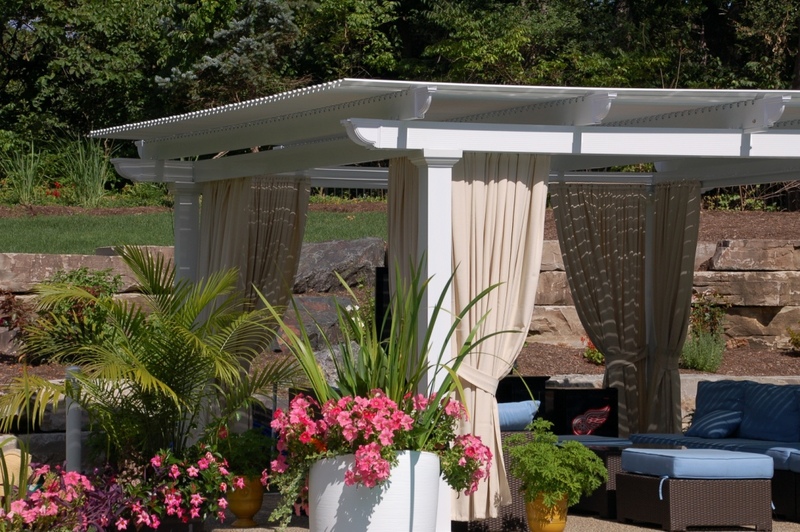 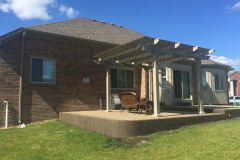 This type of pergola is adjustable and can function as both a traditional pergola and as a patio cover. 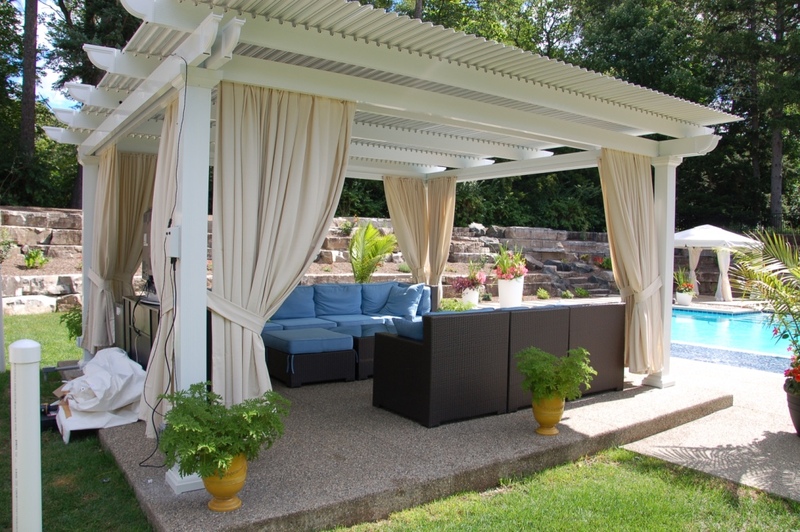 When the weather is nice and you want to enjoy the sunshine, you can open up the panels and use the structure as a pergola. And, if the sun’s rays become too powerful or it has started to storm, you can close the panels and your pergola will be instantly modified into a patio cover for complete coverage. 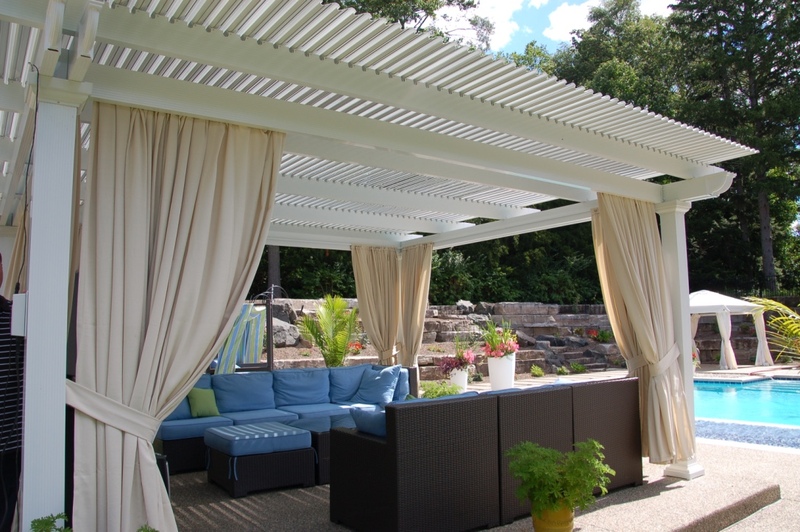 With a louvered pergola, you’ll regain control of how you enjoy the outdoor living space at your Dallas, TX, home. 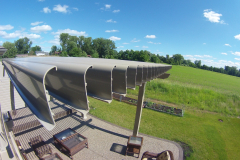 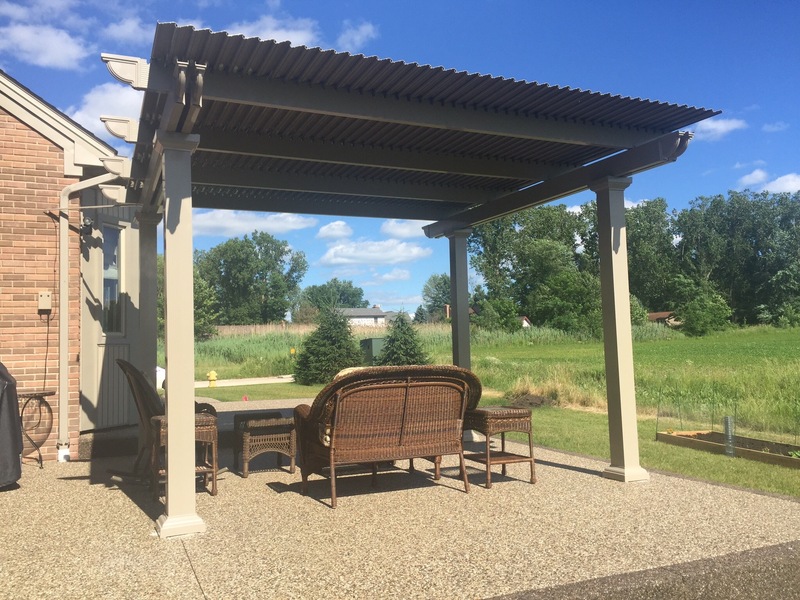 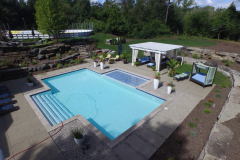 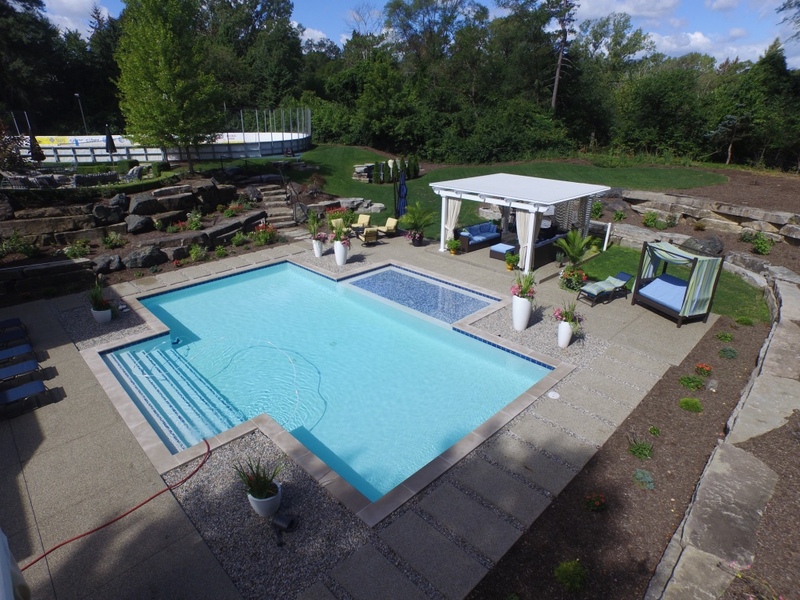 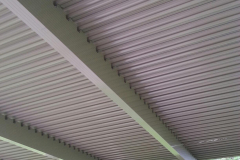 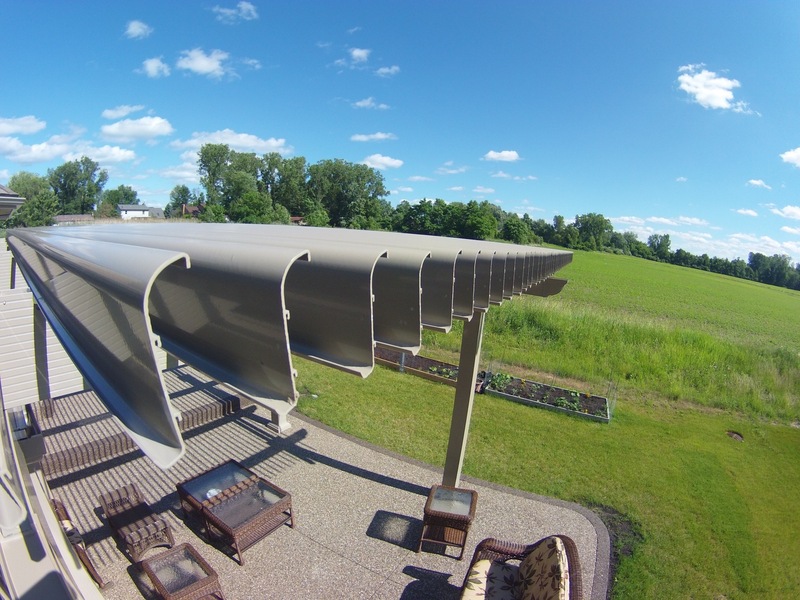 Additional features of our louvered pergola include TEMKOR corbels that cap the rafters and beams for an elegant look and added support as well as extruded louvers that are designed with a return lip to channel the flow of rainwater. 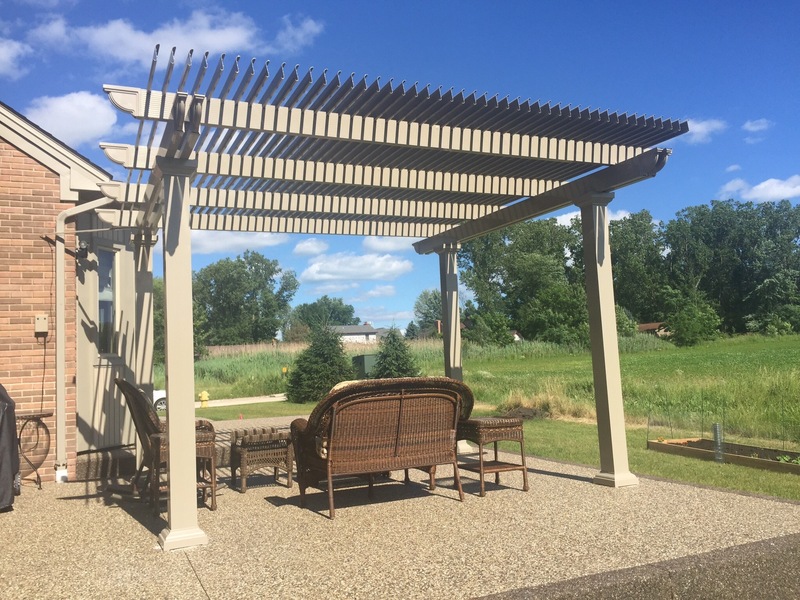 You’ll be able to choose from three Italy-inspired column styles, each available in white or sandstone, to match the appearance of your Dallas, TX, home. Best of all, all of our products are covered by a limited lifetime transferrable warranty, so you can rest assured your investment is protected. 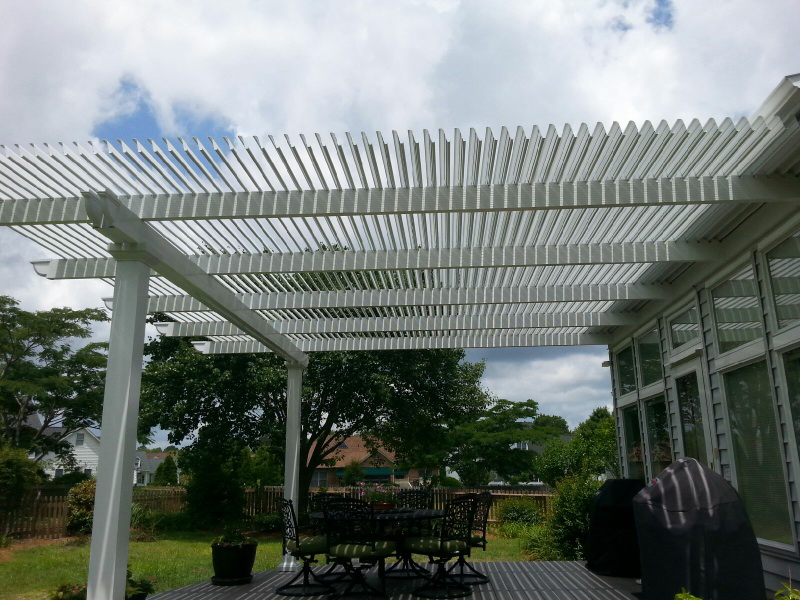 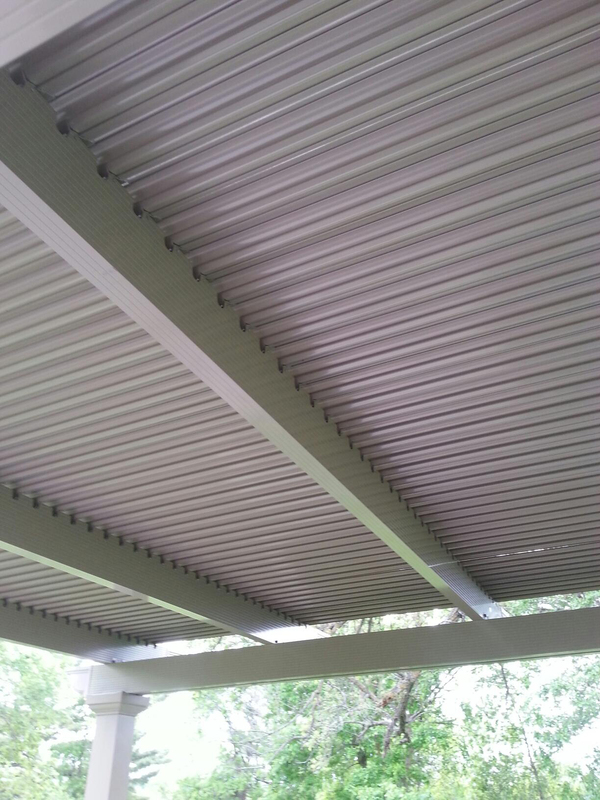 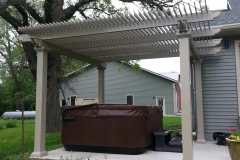 To learn more about the dynamic features of TEMO’s louvered pergola and how it can benefit your home in Dallas, TX, please contact us today.